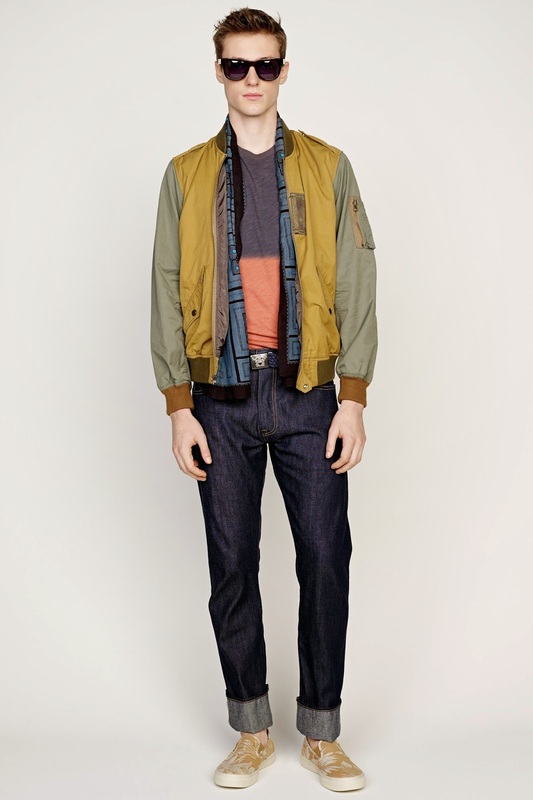 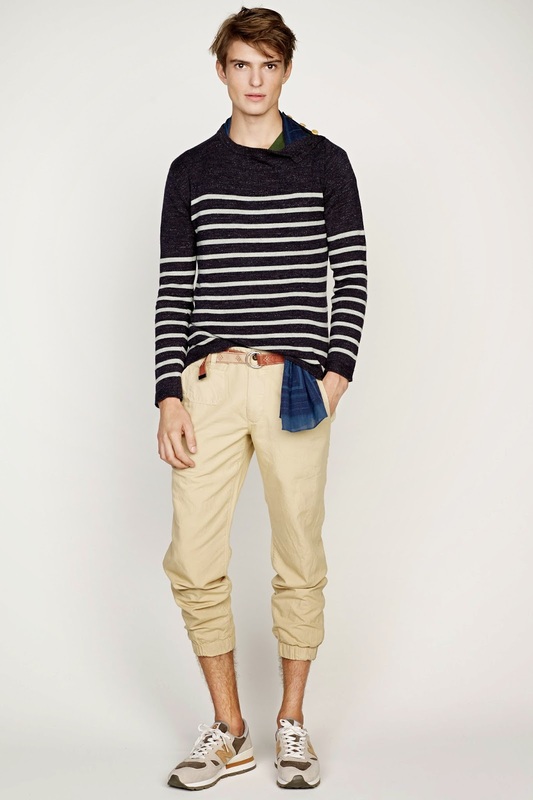 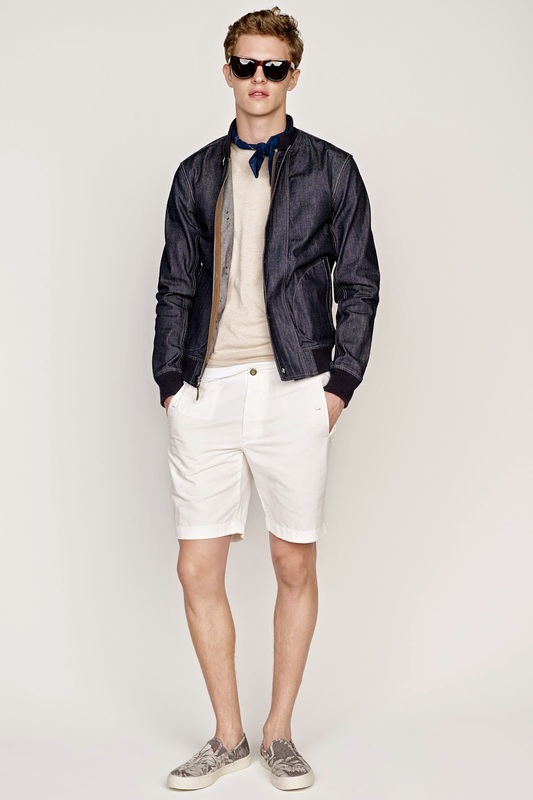 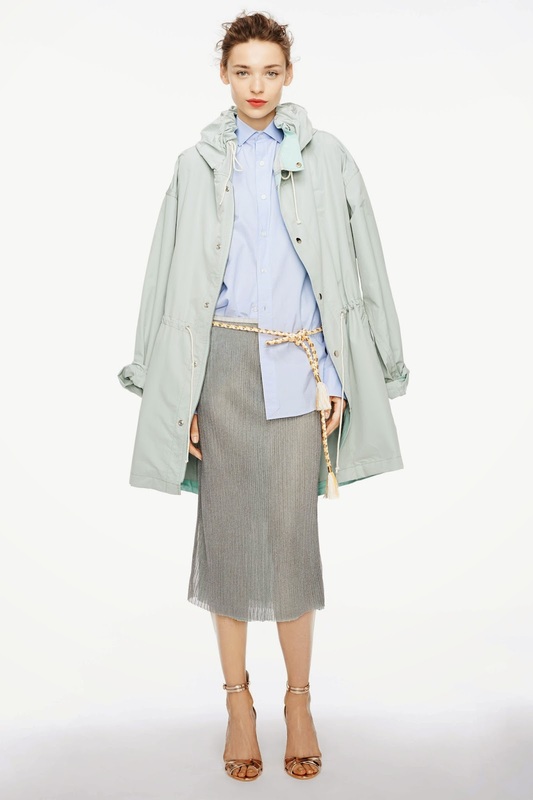 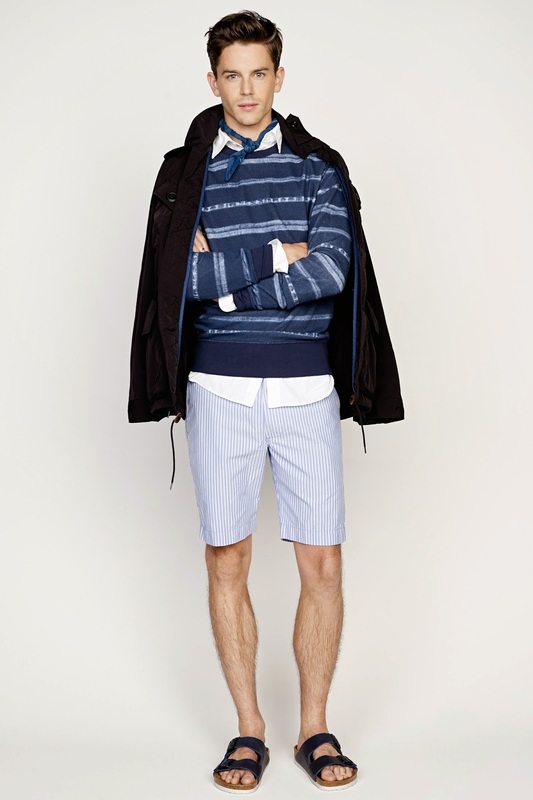 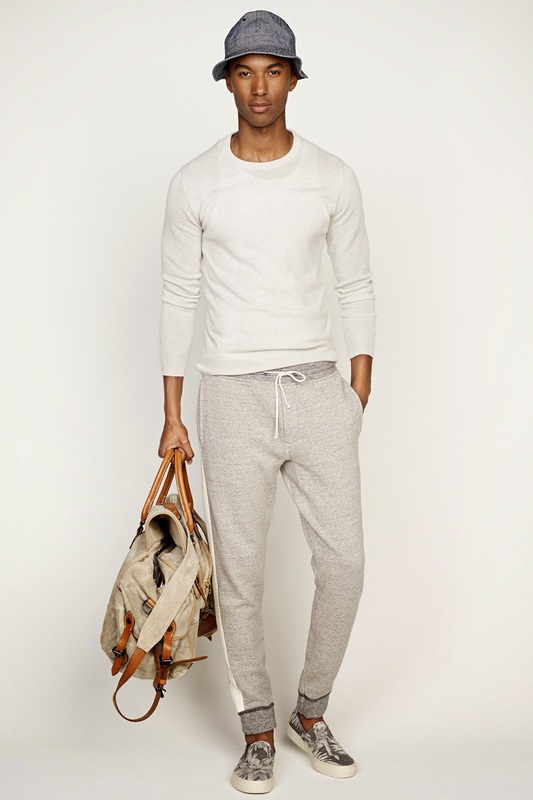 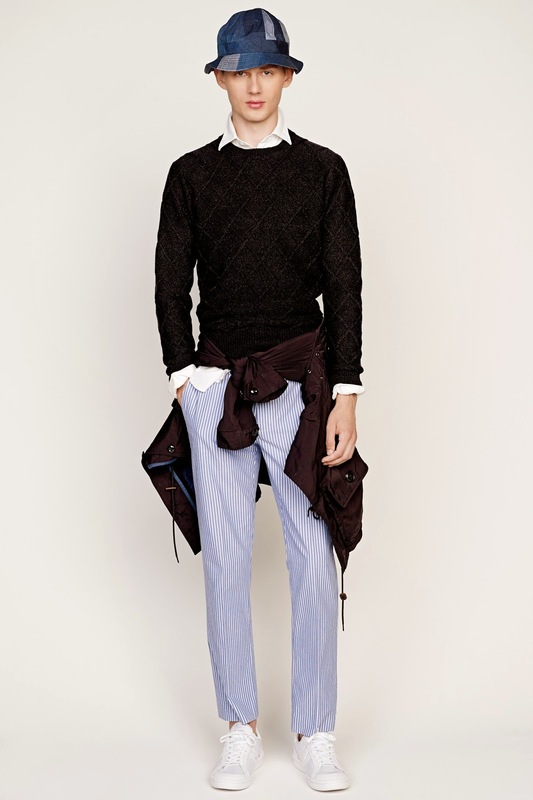 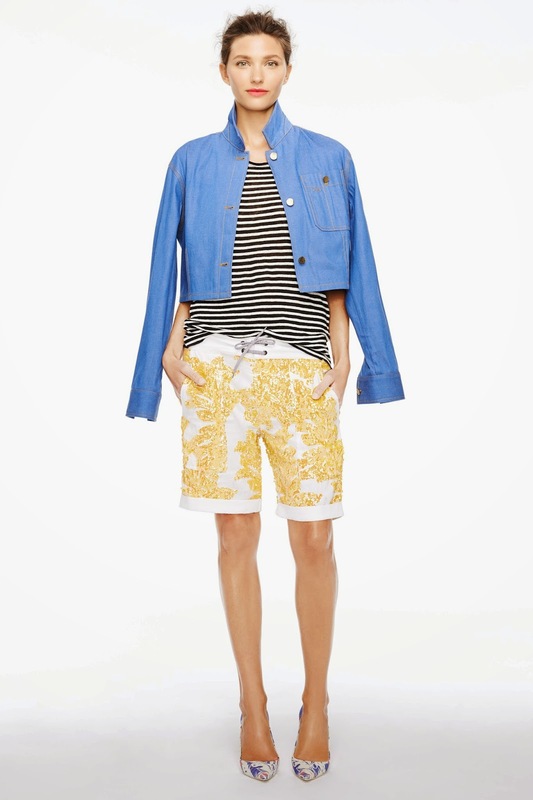 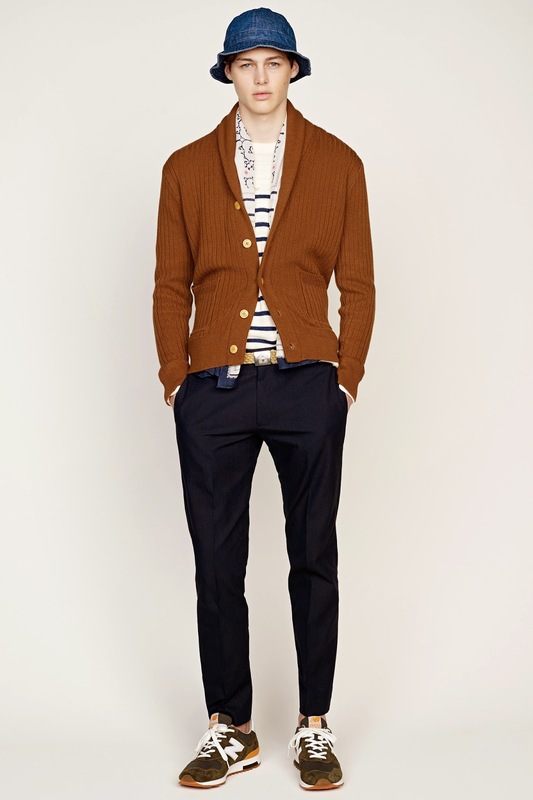 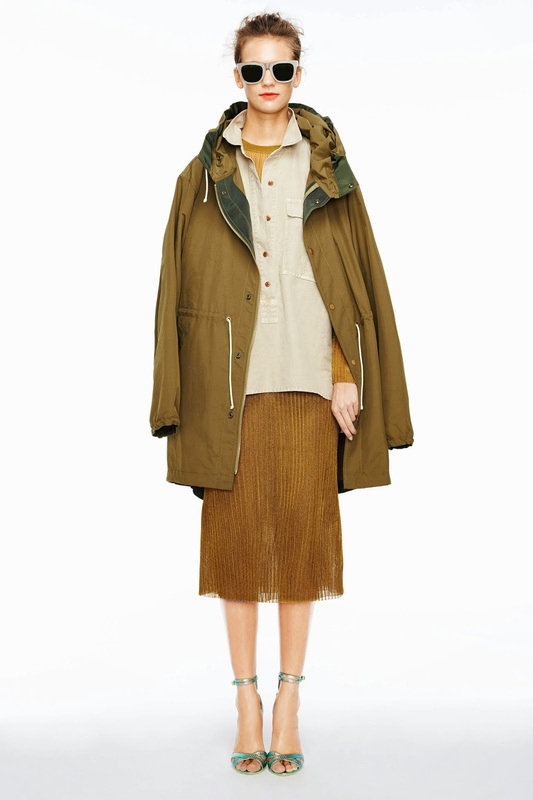 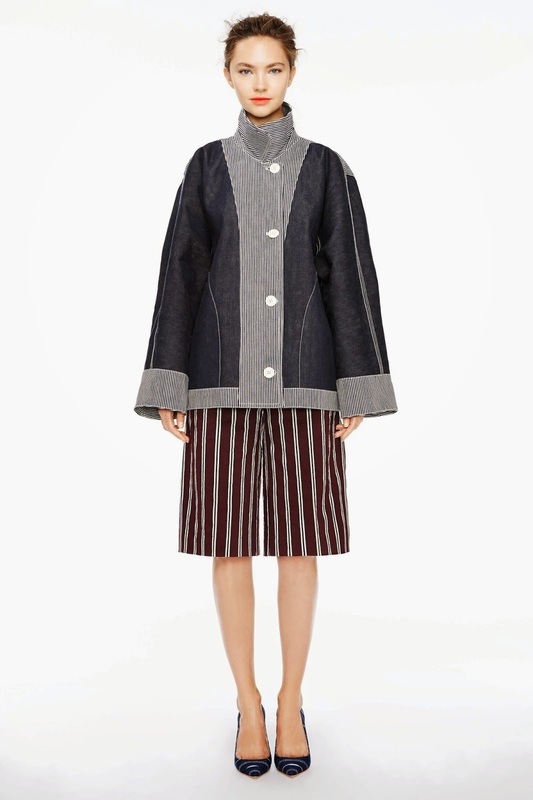 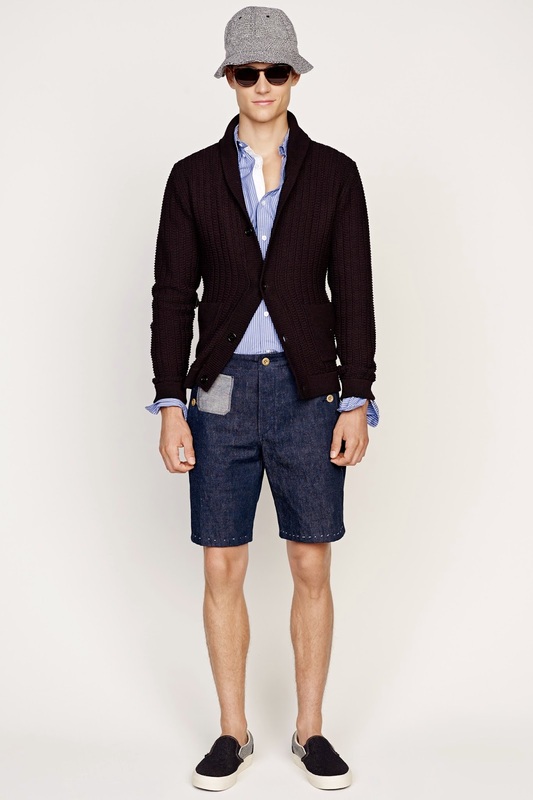 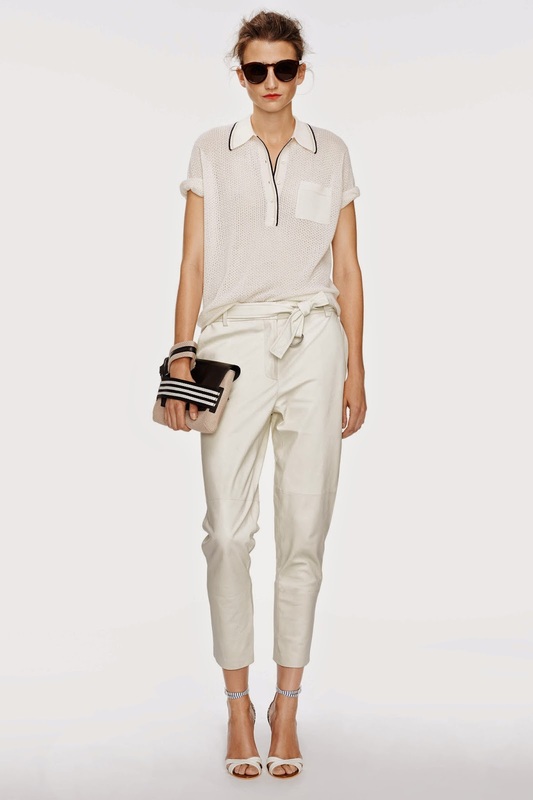 J.Crew SS15 at NYFW reveals culturally inspired collection that highlights the mode of travelers. 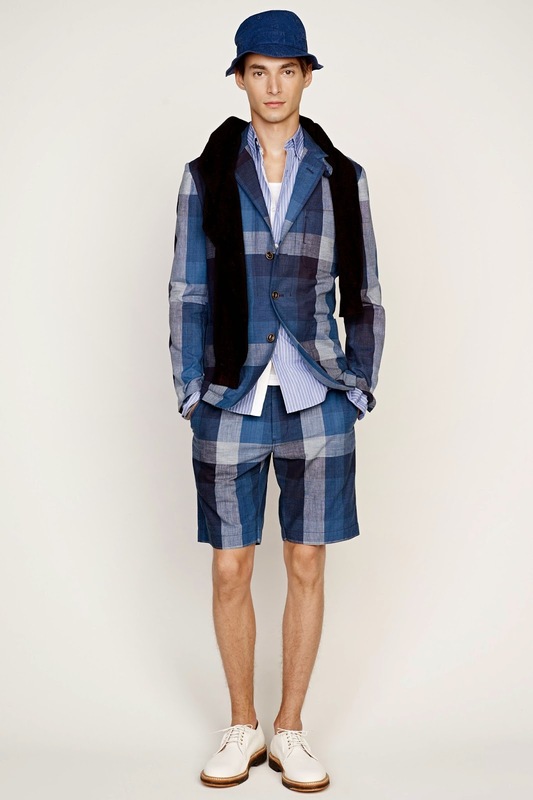 Head designers Tom Mora and Frank Muytjens transform their memories from travels into women’s and men’s wear concepts. 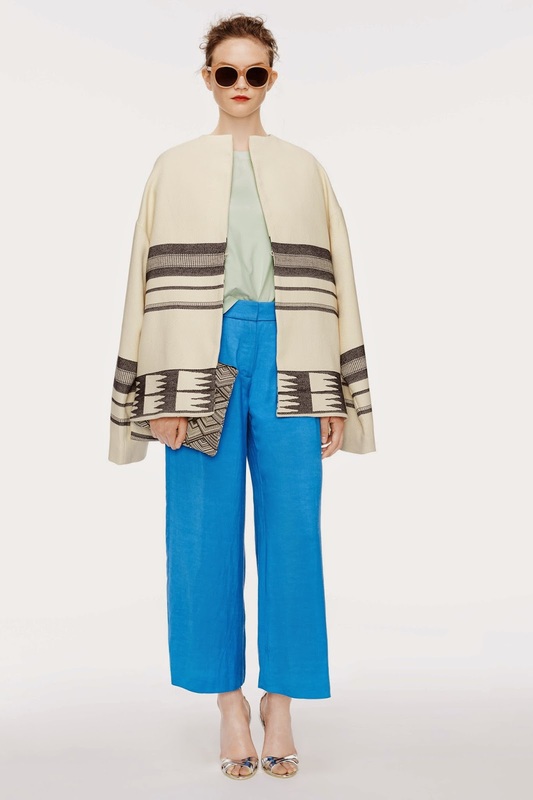 Unique popping colors combinations with loose comfort fitting showcases a relaxed energy. 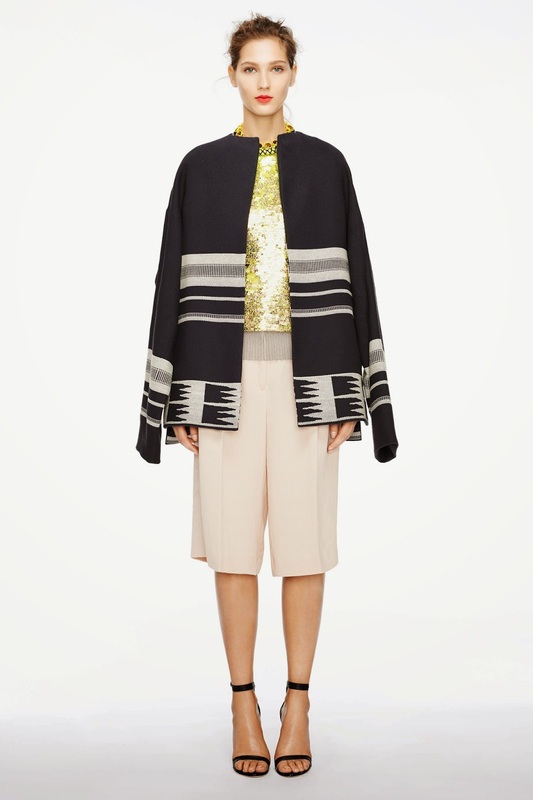 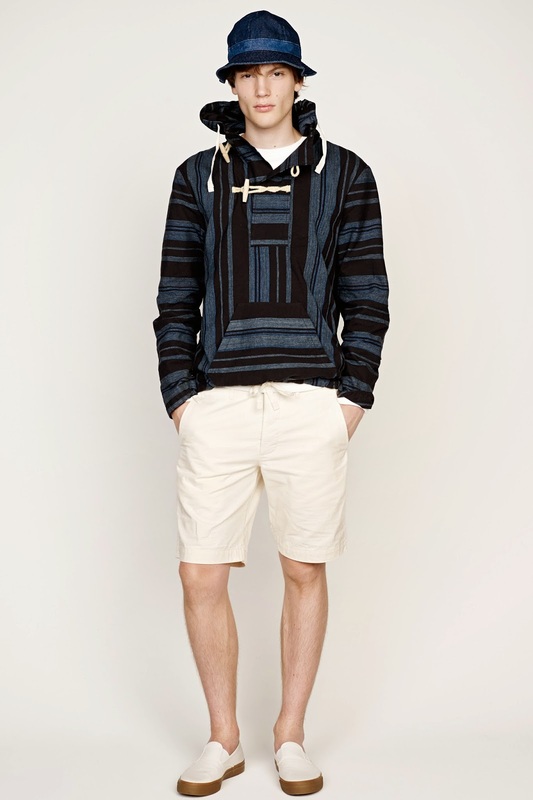 Crossing boarders between ethnically influenced patterns with modern silhouettes give it a sort of refreshing vibe.